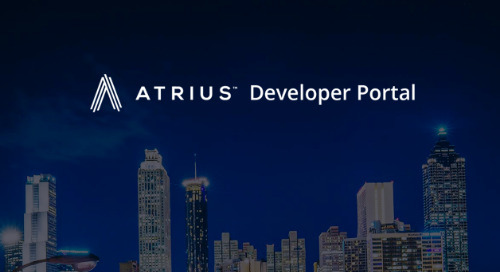 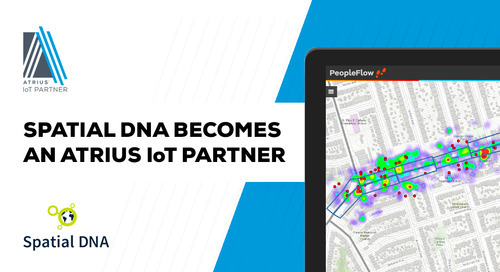 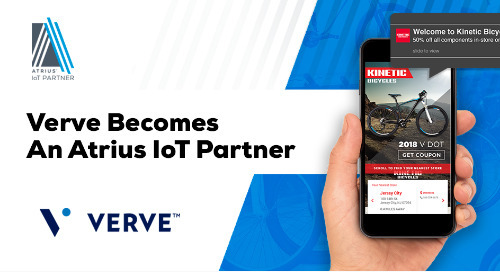 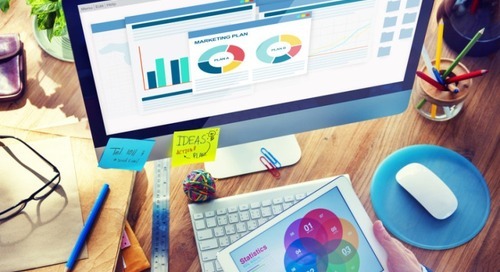 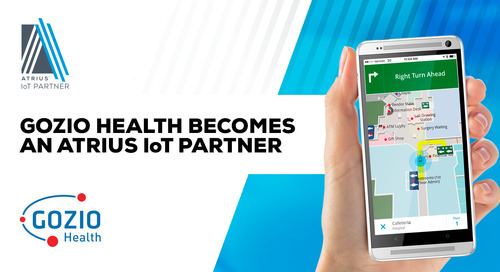 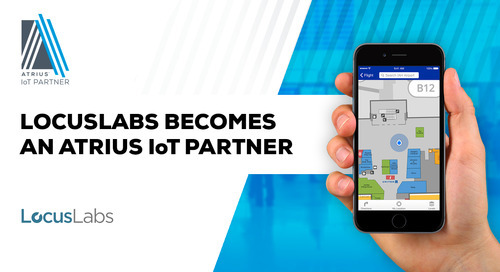 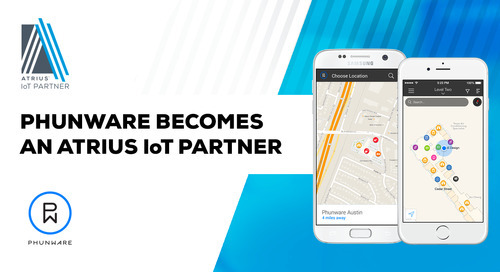 Description: Atrius Navigator platform service Software Development Kit (SDK) unlocks location-based (LBS) and indoor positioning services (IPS) within mobile applications. 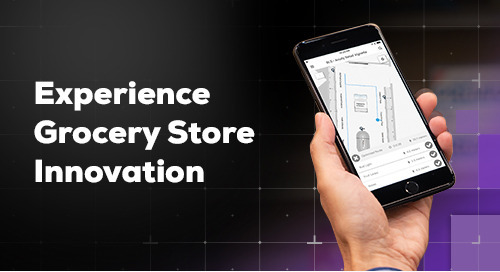 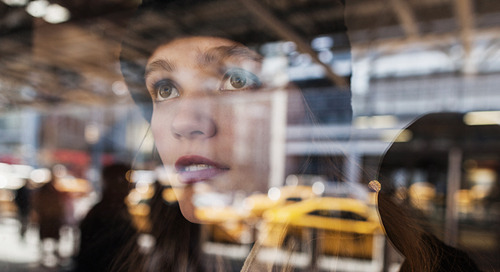 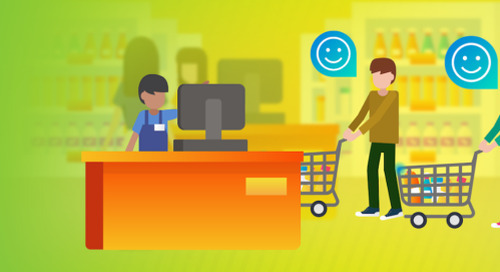 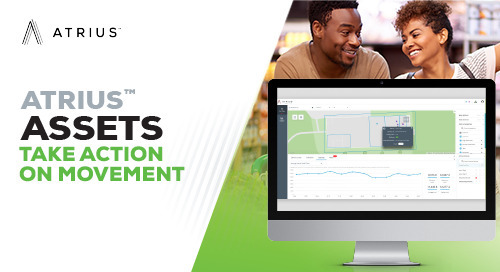 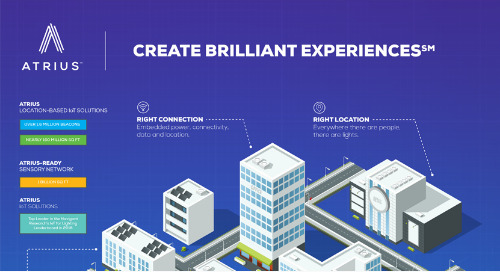 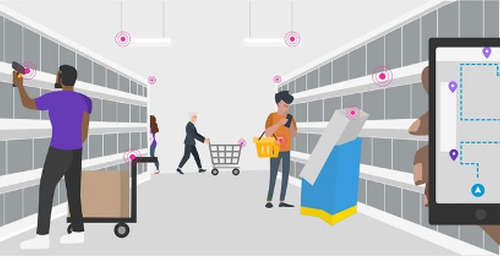 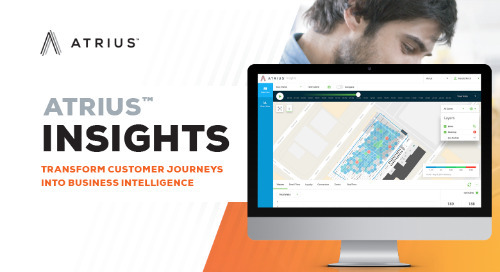 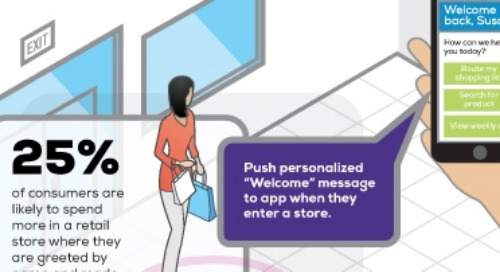 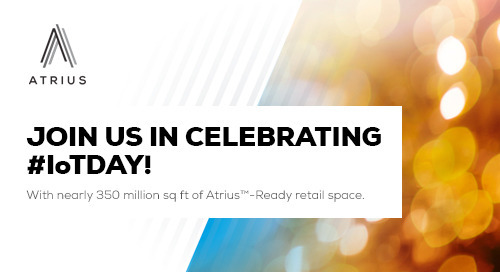 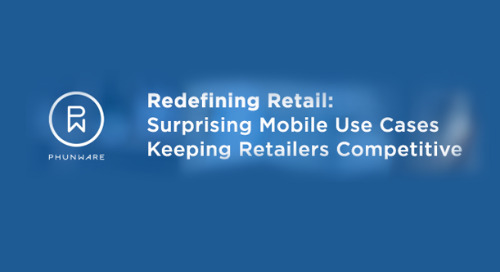 Acquiring data from your Atrius Sensory Network, Atrius Navigator delivers precise, cost-effective indoor positioning solutions, enabling applications that redefine customer journeys and enhance business operations. 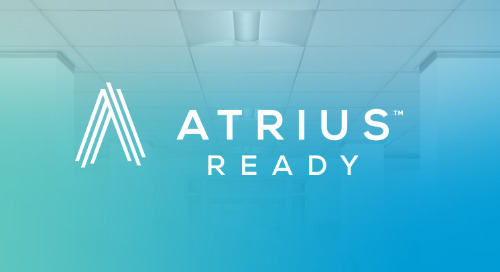 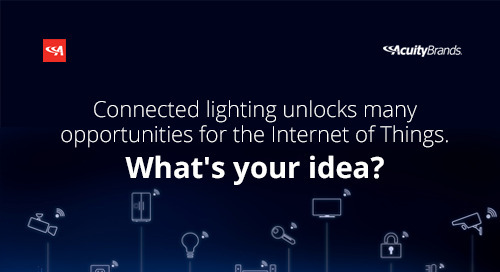 > Effortless IoT with the Atrius Sensory Network – Luminaires enabled with Atrius become your all-in-one technology and network deployment for your indoor and adjacent outdoor environments. 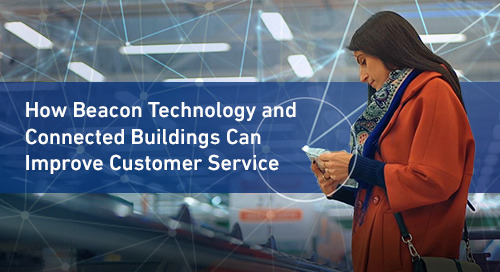 Embedded Bluetooth® low energy (BLE) and/or Visible Light Communication (VLC) technologies eliminate the need for additional installation and maintenance of communication beacons.